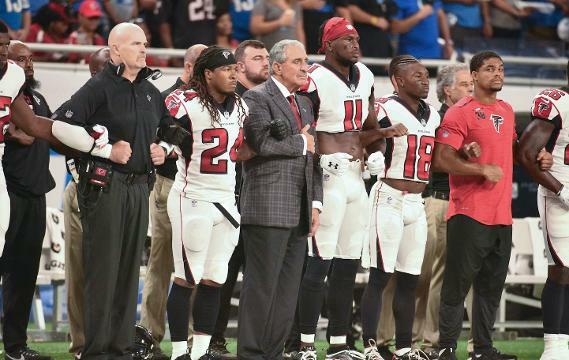 As athlete protests during the national anthem continued to dominate the national conversation, NASCAR officials weighed in Monday. Protests by NFL players were widespread Sunday after President Trump’s speech in Alabama on Friday that implored the league’s owners to fire players who refused to stand during the national anthem. 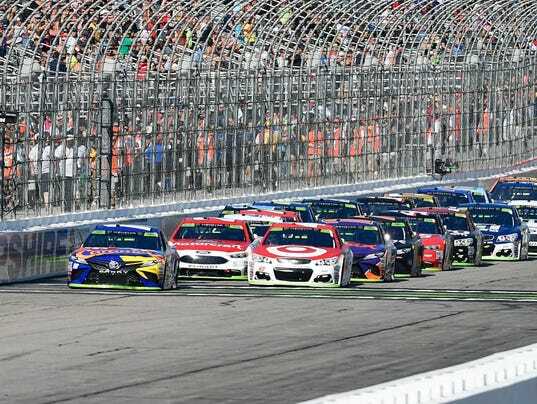 But the president singled out praise for NASCAR on Monday morning, further entrenching the sport into the political divide after some NASCAR team owners said Sunday they would terminate employees who knelt during the anthem. NASCAR’s most popular driver Dale Earnhardt Jr. also weighed in Monday, coming out in support of the right to protest.